You may be an individual moving across the country, a vacationer, or a member of the military relocating to another base. Whatever the situation may be, you decided to ship your automobile to its new home. You have taken the first step in the process by choosing HOW the vehicle will be transported. Now, you must decide WHO will transport the vehicle. This is a difficult decision to make, because you are entrusting a company with one of your most prized possessions. You want to ensure that the vehicle reaches its destination, safely and securely. We will not go into the steps involved in choosing a car shipping company in this post. However, you can check out one of our previous postings on How to Choose an Auto Transport Company. This post outlines tips on what to look for in an auto transport company. It also includes steps on narrowing down your search to find a company that meets your needs. 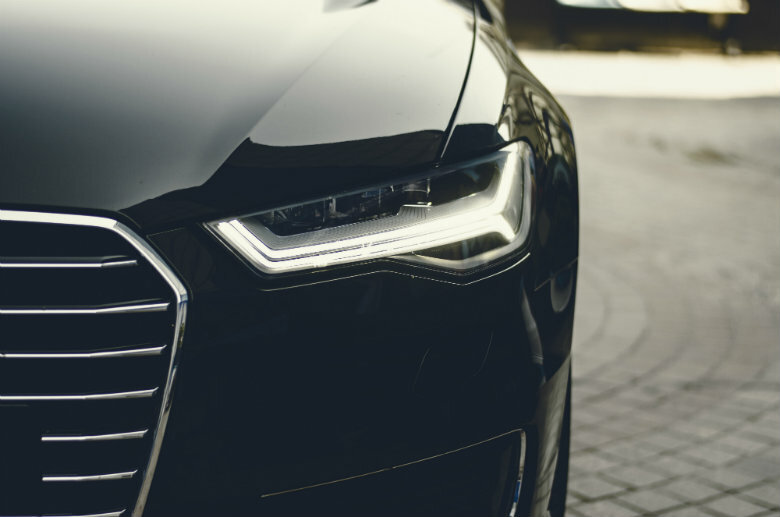 Although we are not going into extensive detail on choosing an auto transport company, we would like to outline the benefits of choosing National Dispatch. National Dispatch is a leading provider in the auto transport industry. We provide car shipping services anywhere in the United States. Trained professionals – We ensure that our drivers maintain updated permits, as well as have extensive knowledge of the industry. Thus, our drivers are prepared for a variety of situations. Exceptional service – It is our top priority to transport the vehicle in the fastest and safest manner, possible. Feel free to contact us by phone 1-800-321-2051 with any questions you may have about auto transport or to get a customized quote. Free, instant quote calculator – Not only can you contact us by phone, but you can use our online quote calculator to receive a free, instant car shipping quote in seconds. No personal information is required. Services that meet your needs – We offer a variety of services for many different vehicles, ranging from motorcycles to classic cars. We can even transport your inoperable vehicle. In addition, we offer both open auto transport and enclosed auto transport services to suit your needs. If this is your first time shipping a vehicle, then you probably have no idea what to expect. Therefore, we have created 10 easy steps to prepare your vehicle for auto transport. In addition, we will discuss what you can expect upon pick-up and delivery of your car. Let’s first check out what you can do to prepare the vehicle to be shipped. You are about to ship a valuable belonging across the country. Thus, you want to ensure that all of the necessary preparation steps are completed to aid in a safe, successful transport. The driver is responsible for transporting the car to its new home. However, you are responsible for preparing the automobile for transport before the driver’s arrival. We have outlined everything that needs to be taken care of before shipping day. 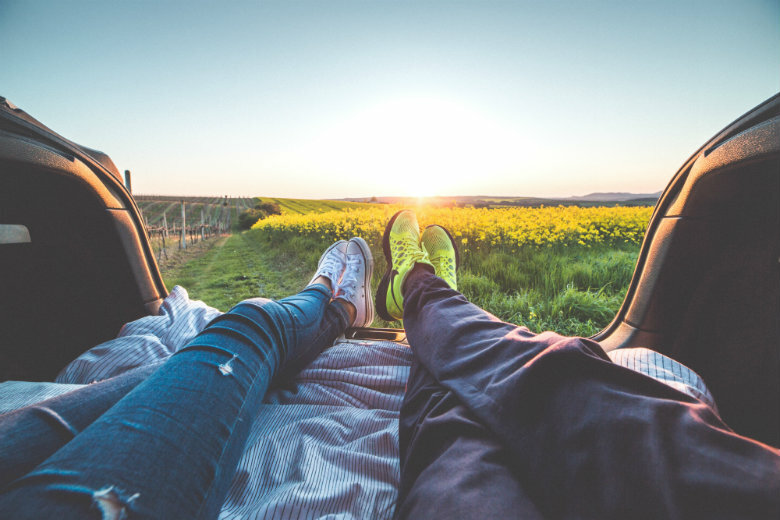 By following these 10 easy steps, preparing your car does not have to be a hassle. Wash the exterior. 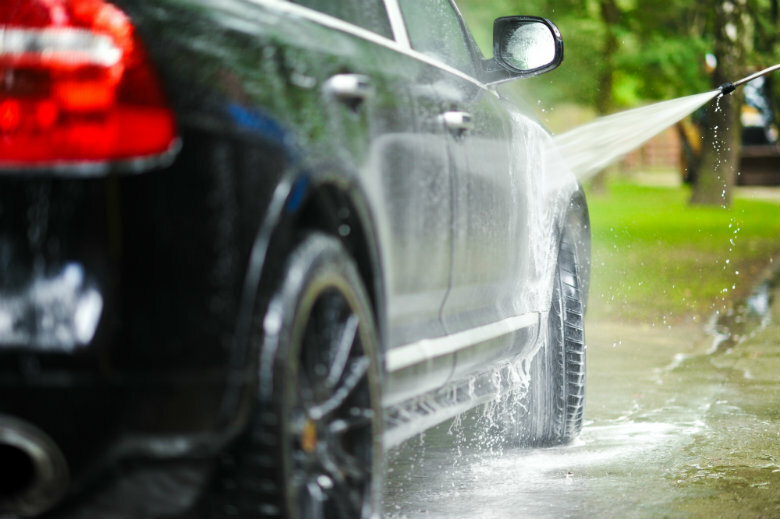 Get your vehicle squeaky clean from top to bottom. A spotless exterior is important for the next few steps of the car shipping process. If you give the car a good clean now, it saves you work upon delivery. Plus, it is always nice to have a clean car. Complete a visual inspection. Once your automobile is clean, walk around the exterior of the vehicle looking for any dents, scratches, discolorations, or paint chips. It was crucial to clean your car before inspection, as dirt, dust, and grime can hide these marks. A visual inspection is essential for noting any existing damage. It is unlikely that your automobile will become damaged in the shipping process. However, if this were to happen, you would be better prepared to recognize any possible new damage. Photograph the car for your records. In addition to noting any existing damage, you may want to photograph any scratches, dents, paint chips, etc. Take the pictures from various angles. Also, ensure that all the images are of good quality. These pictures are for your records. However, you can use the images, in combination with any notes, to assist you in completing the condition report. The pictures also act as extra insurance in case the auto transport company denies any new damage. Complete a closer inspection. You have already completed a visual inspection around the exterior of the vehicle. Now, it is time to take a closer look. Check the undercarriage for any leaks. If you see any noticeable leaks, get this taken care of as soon as possible. It may also be beneficial to note the odometer reading of your car. Your automobile should not be driven often during transport, except to get your vehicle on and off the transport truck. Carry out any necessary car maintenance. If you are transporting your operable vehicle, there are a few general car maintenance tasks that should be completed. By maintaining your vehicle, you are ensuring that it is ready to be driven once you arrive at your new home. Check the fluids in the car (Oil, Brake, Engine Coolant, Power Steering, Washer). Make sure the vehicle has a fully charged battery. Check the tire pressure (Ensure that the tires are not over-inflated or under-inflated). Empty the gas tank to 1/4 to 1/8 full. Secure the car’s exterior. You will want to ensure that all the parts on the exterior of your automobile are protected during transport. Therefore, if you have any removable parts, you will want to either secure them or remove them from your vehicle altogether. This includes such items as removable ski, bike, and luggage racks. Consider retracting antennas, and folding in side-view mirrors. Consider removing any custom spoilers, as well. If you own a convertible, ensure that the top is secured enough to keep out damage from weather. Remove personal items. Clean out your automobile’s interior, including the trunk of all personal items. Do not forget to grab your GPS and car charger in the process. By removing personal items, you are decreasing the risk of theft, loss, and damage. During transport, your vehicle may move around a bit. Therefore, personal items, left in your car could get tossed around, causing unnecessary damage to your car and to the items. Deactivate automatic parking passes or toll tags. Go ahead and remove automatic parking passes and toll tags. You are not going to need these items doing transport. If you leave your toll tag on your vehicle, it may collect the fees of every toll that your car passes through. That is definitely not something that you want. Do not remove all items. As you were cleaning out your personal belongings from your car, you probably thought, “What is okay to leave?”. Do I have to take everything out of my car? While all personal items should be removed for insurance and safety purposes, some items can be kept in your vehicle. These items include the spare tire, emergency kit, jack, and hand tools. It is important to note to keep your license plate on your vehicle. Make special notes for the driver. Note any special quirks or mechanical problems with your vehicle. Prepare written handling instructions for the driver beforehand. Although your car will be driven minimally during auto transport, these notes will be important for driving your car on and off the carrier. These steps may seem tedious and unnecessary to you, now. However, these steps will save you time and money in the long run. Not only will your car be ready for the arrival of the driver, but it will be ready to drive upon delivery at your new home. Now, you have prepared your vehicle for auto transport. All personal items should have been removed from the vehicle, an inspection should have been conducted in which damages were noted, and the vehicle should be in tip-top shape inside and out. The car is ready to be shipped, but you probably have many questions involving transport. What can you expect when the driver arrives? What can you expect when the driver delivers the automobile? The whole car shipping process can be a bit overwhelming if you have no idea what to expect upon pick-up and delivery of your car. Hiring an auto transport company is not meant to be stressful. Car shipping is meant to make your life easier. We will outline what you can expect upon pick-up and delivery of your vehicle, so that you are better prepared for the shipping process. The driver will call you before his arrival to notify you that he is on his way to your home. You or another individual must be present at your house for the inspection of the vehicle and to sign the bill of lading. The bill of lading is the legal contract between you and the auto transport company. It outlines the vehicle being shipped and the location it is being shipped to. This contract acts as a kind of receipt for the shipment of your car. The driver will also outline the condition report of your vehicle on the contract. Read the contract carefully before signing. Ask any questions relating to payment or the terms of the contract beforehand. Remind the driver of any mechanical issues with your car. If you have prepared any special handling instructions, give those to the driver at this time. Ask any last-minute questions you may have regarding the transport of your car. The driver will load the automobile on to the carrier, and it will be on its way to its destination. Ask any questions regarding shipment, contract terms, payment, etc. You have already been through the pick-up of your vehicle, so you know what to expect upon receiving your automobile. The delivery procedures are similar to those completed upon arrival. 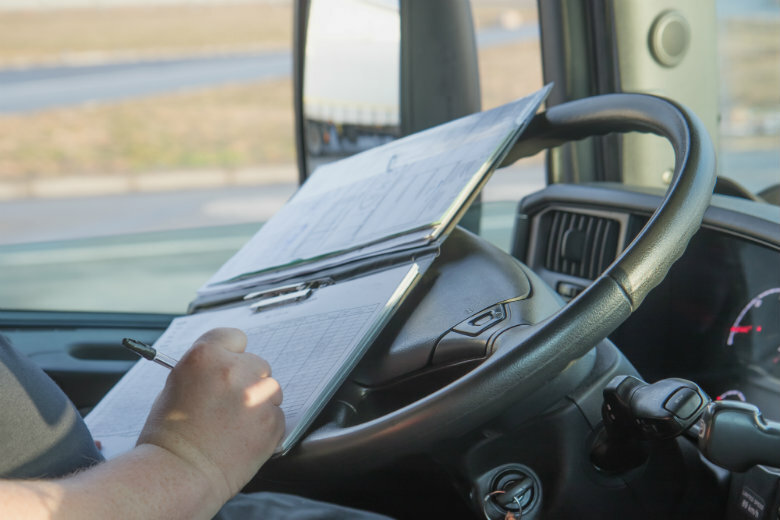 Someone will need to be home to perform the inspection with the driver, as well as to sign the bill of lading. However, in this inspection, you will be looking to ensure that no new damages occurred in the shipment of your vehicle. It is unlikely that any new damage came about in auto transport, but this is still an important step to take. After ensuring that your car is damage-free, you can sign the bill of lading and send the driver on his way. Next you may want to clean your automobile inside and out. If your vehicle was transported via open auto transport, it may be a little dirty. Give it a quick wash to remove any dirt. While you are cleaning the car’s exterior, you might as well clean out your car’s interior, too. Remember if you moved out of state, you will need to change your vehicle registration and driver’s license. States vary in the amount of time allotted to complete this task, ranging from ten to thirty days. Therefore, go to your local DMV or fill out the necessary information online. You put the time and energy into preparing your vehicle to be transported, and because of it, your auto transport was a success! You knew exactly what to expect upon the pick-up and the delivery of your vehicle. The driver did not have to wait around for a minute on tasks that should have been completed beforehand. Plus, you are cruising around your new town in a clean car. Put your feet up, you deserve it. For future car shipping needs, remember National Dispatch. We offer a free, instant car shipping quote through the use of our online quote calculator. No personal information is required. Visit us at https://www.nationaldispatch.com or call us at 800-321-2051.